What if there were a secure walkie-talkie app that could do more than push-to-talk across any distance? Now there is: Orion App Talk, a secure walkie-talkie app. 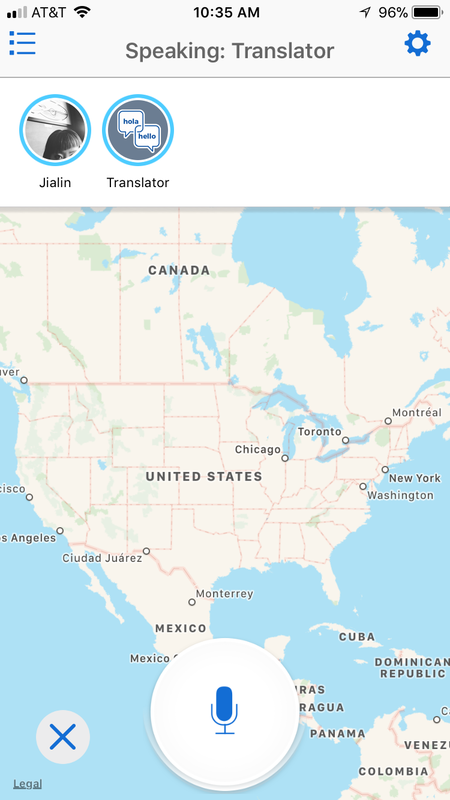 What is Orion App Talk? 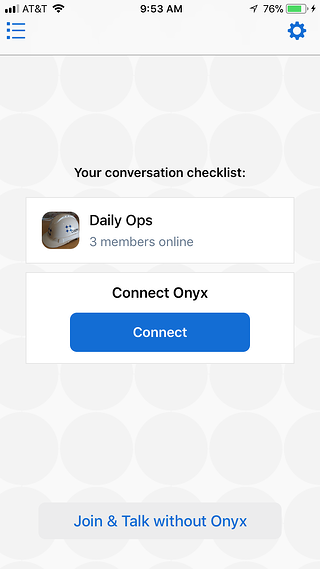 App Talk is a new way to talk with your team on Orion using the Orion app. With App Talk you can talk to teammates using the Talk Button in the Orion app, whether they're using Onyx smart walkie-talkies or the app. Now, you can choose the way that makes the most sense for each person on your team. Who is App Talk for? 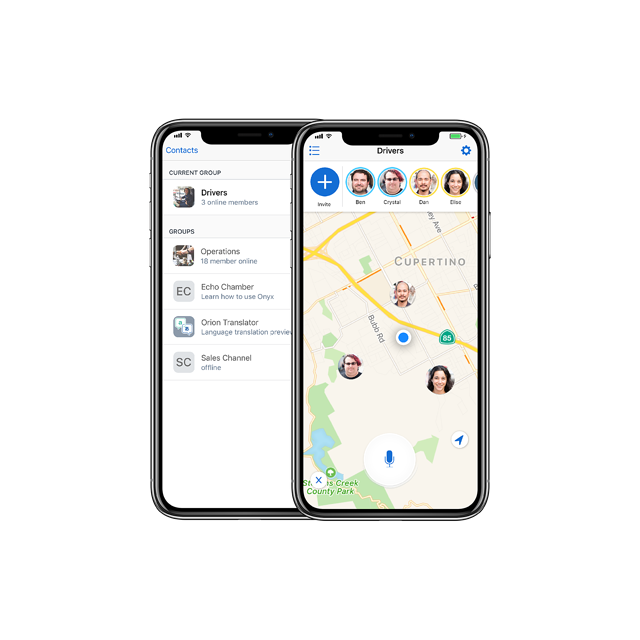 Using App Talk makes it easy to communicate near-instantly with Onyx-using teammates who might be working at other locations, doing hands-on work, driving, or doing other work that requires complete focus. How do I get App Talk? App Talk is available today for iOS, and will be rolling out to Android soon. Interested in learning more about Orion Pro? Find more details and sign up here. Have questions or need help? Check out this article in the knowledge base. © 2017 Orion Labs, Inc. All rights reserved.